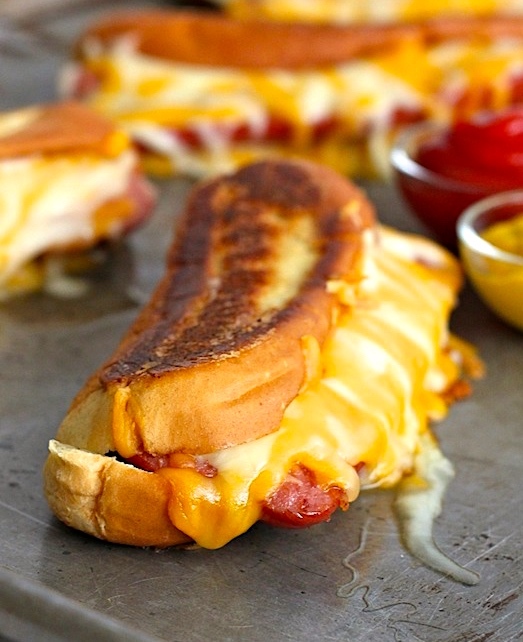 A brilliant combination of two classics: grilled cheese and hot dogs! A buttery crisp hot dog bun filled with lots of melted cheese [Monterey jack and cheddar] and a juicy grilled hot dog. Why choose when you can have both [understood: in the same (hybrid) dish]? In this case, the hybrid food sounds tasty, but sometimes the hybrid is (like the spork) less satisfying than either component on its own, or even (like SNL‘s Shimmer, a floor wax and a dessert topping) an unpleasant union of incompatible elements.. There are hybrid foods resulting from cultural contact, which typically have syntactically complex names (coordinate in chicken and waffles, compound in chili dog [and pizza bagel]). And there are invented hybrids, which typically are given “clever” — hopefully, memorable — portmanteau names (like wonut [waffle+ donut]) as a selling point. Grilled cheese hot dog is a N + N compound, but a complex one, since both elements are Adj + N composite nominals. A common variant, mentioned in my previous poutine posting [on 8/8, “The Gay Village, Swiss Chalet, poutine”], is a Mexican or taco version, essentially poutines nachos, or nacho poutine. Ethnic fusion! To go along with the sh(a)warma poutine in that posting (Israeli street poutine!). And pizza poutine and mac ‘n’ cheese poutine. No doubt you can get jambalaya poutine somewhere in Montréal. Of course you can, and gumbo poutine too. 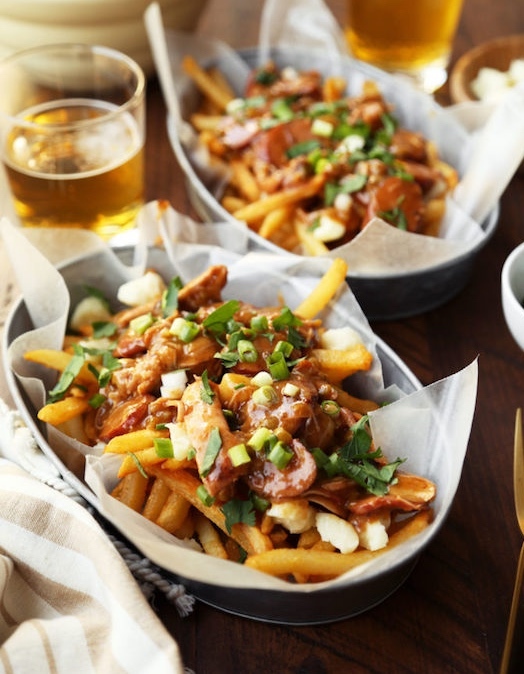 Actually, the gumbo poutine sounds more attractive: gumbo is usually served over rice, so gumbo poutine just has it over french fries instead (and the cheese curds are lagniappe). Jambalaya, on the other hand, contains rice as an essential ingredient, so jambalaya poutine is starch on starch, which some people would find a bit much. [Starchorama digression. There are parts of the world where starch on starch is not thought of as wretched excess, but instead is proudly celebrated as more of the good stuff. 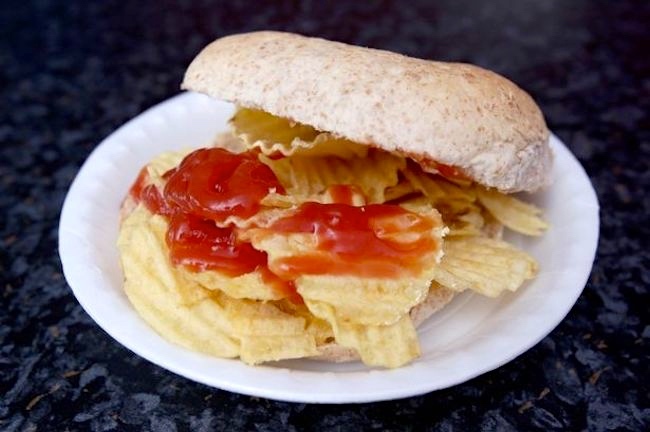 The working-class UK, in particular (especially in the north, in the mushy-pea zone) — land of the chip butty, its close cousin the crisp sandwich, and chips on toast with baked beans. 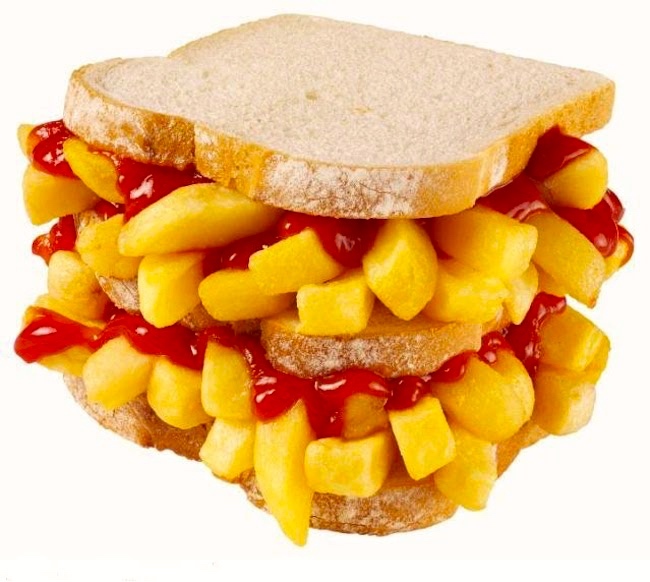 A chip butty is a sandwich made with chips (i.e., French fried potatoes) on buttered white bread or a bread roll, often with an added condiment such as ketchup, brown sauce, mayonnaise, or malt vinegar. The chip butty can be found in fish and chip shops and other casual dining establishments in the United Kingdom. It is also less commonly known as a chip sandwich, chip batch, chip roll, chip muffin, piece and chips, chip piece, or chip sarnie. 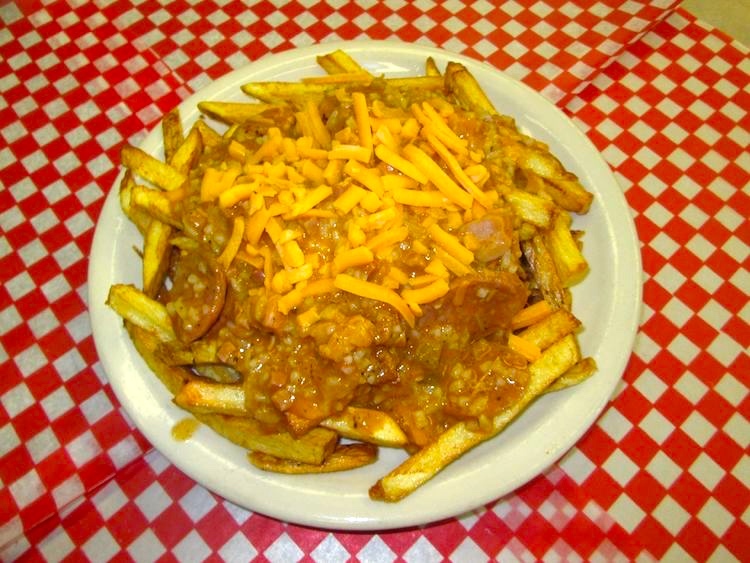 Not only is this starch on starch, but it has cheddar cheese instead of cheese curds (and, of course, jambalaya in the role of the brown gravy), so it’s pretty distantly related to prototypical poutine. Gumbo, with it’s incredibly flavorful, gravy-live broth seemed a cheeky topping for French fries and cheese curds. Gumbo gone Canadian in one of the best mash-up dishes to ever come out of my kitchen. See also: Red Beans and Rice Nachos. This version has cut-up chicken thighs, sliced andouille sausage, trinity (chopped onions, celery, green bell pepper), chicken stock, and seasonings, with a dark roux; you might use shrimp instead of or in addition to the chicken; add chopped okra; or thicken with filé powder (all of these are standard variables in gumbo-making). 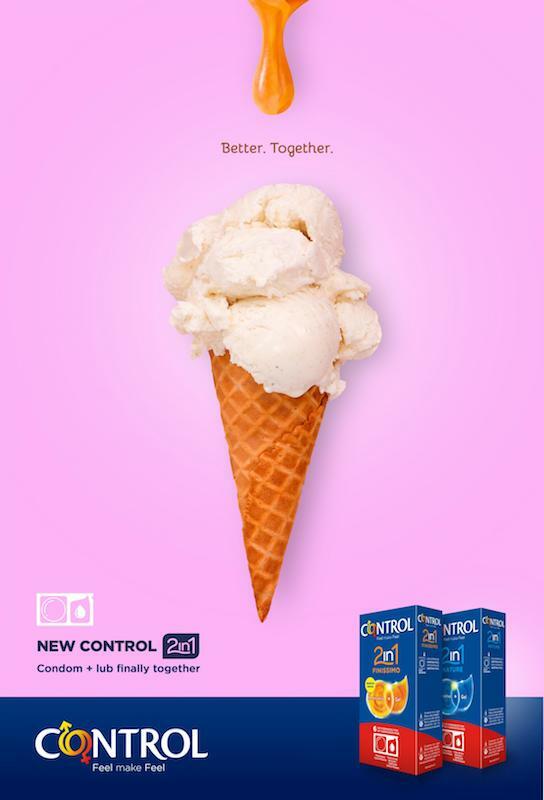 Better together. The world of hybrid, fusion, or mash-up dishes embraces endless combinations with one type of food — sandwich, pizza, pancakes or waffles, nachos, hot dogs, hamburgers, eggs Benedict (English muffin and egg), poutine — serving as a base or vehicle for another, often crossing cultures and regional or class boundaries. Why choose one when you can have both? They would be better together, the reasoning goes. And not just side by side, but indissolubly combined. A gumbo poutine, once assembled, can’t be split into a gumbo component and a poutine component: you can scrape off the gumbo stuff and pick out the cheese curds, but what you’re left with is neither an actual gumbo (it’s not soupy enough, and it has no rice) nor an actual poutine (it lacks the brown gravy). It’s a composite, like the hippogriff of fantasy zoology (neither horse nor eagle, but with parts of each) or like the tangelo of real botany (neither tangerine nor grapefruit, but with genes, and characteristics, of each). 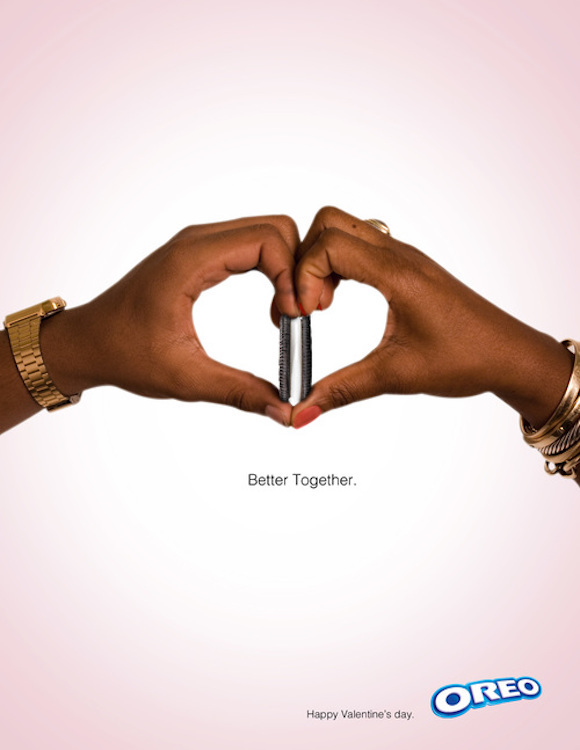 Better together … than apart. 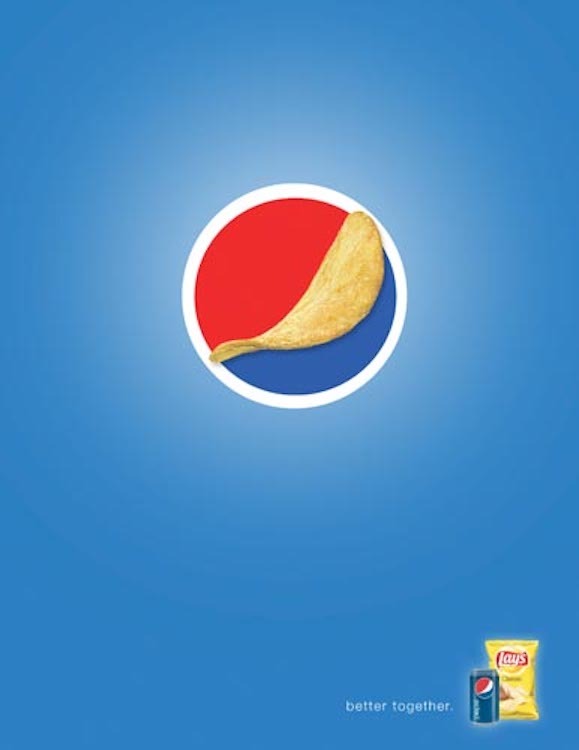 This entry was posted on August 12, 2018 at 10:49 am and is filed under Compounds, Formulaic language, Language and food, Language in advertising, Metaphor, Portmanteaus, Slogans. You can follow any responses to this entry through the RSS 2.0 feed. You can leave a response, or trackback from your own site. Cuba has the frita, a hamburger with very thin french-fried potatoes on it. There are local chains that specialize in fritas: El Rey de las Fritas, El Mago de las Fritas, Fritas Domino, El Palacio de los Jugos. They’re quite yummy.